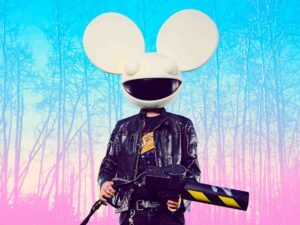 Deadmau5 set his troll level to expert this week when he took aim at Hardwell after the Dutch DJ announced his with a new fragrance, ECLIPSE. Mere minutes after the toilet water went on sale, one of his fans nabbed the bottle for $50 – $10 dollars more than the RRP of Hardwell’s ECLIPSE. Well done, Mau5, well done.